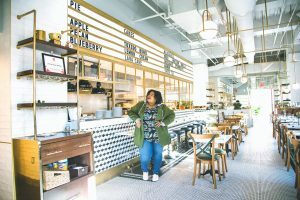 Kirsten Jackson | Chronicles Too! 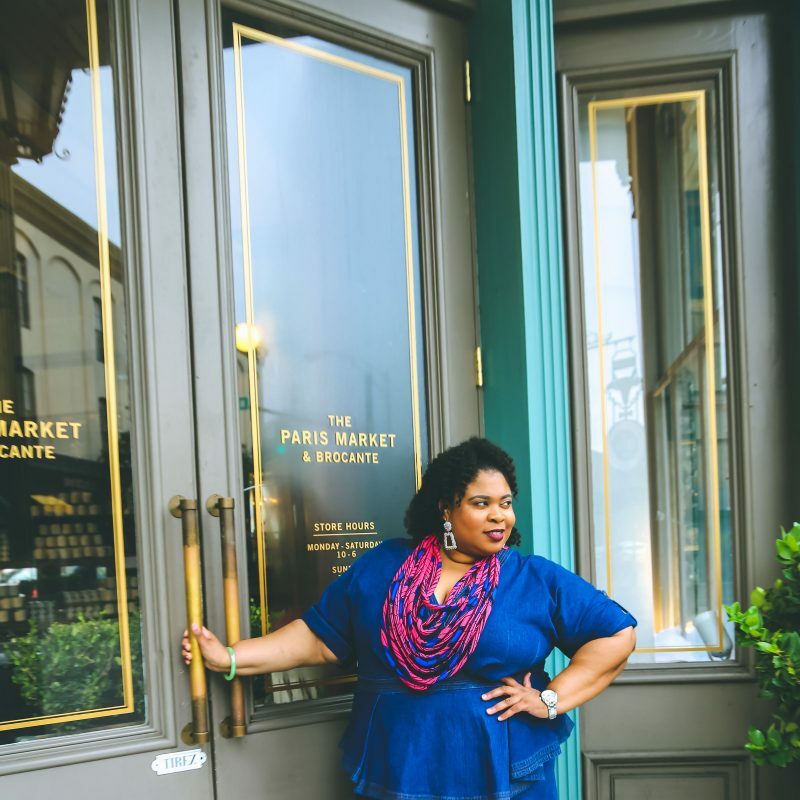 I'm Kirsten, a plus-size lifestyle blogger that loves to share my part of the world with everyone. 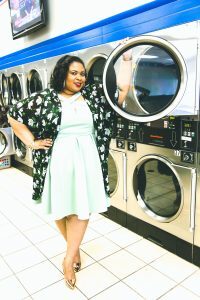 My blog is all about making sure that plus size women are confident, live a life they enjoy and love themselves silly! 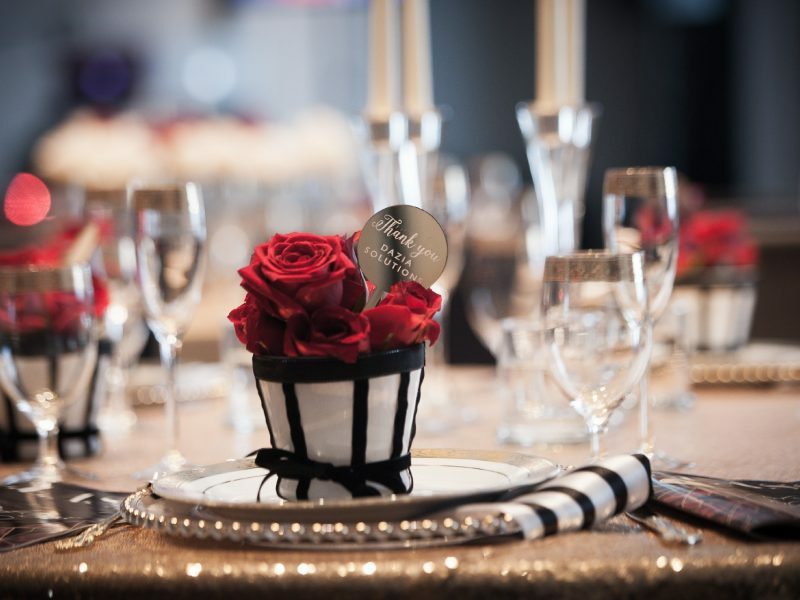 You can find everything from fashion to makeup to travel and that's just the beginning! 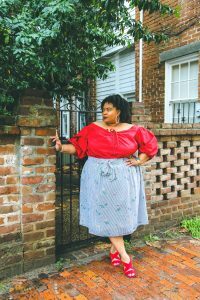 My platform started in 2010 as just a hobby where I could show off some cute clothes but over the years it has grown into a safe space for myself and my readers to express their true thoughts on plus size lifestyle. I've always been a plus size/curvy individual. It was always a struggle to find cute clothing that expressed my individuality- especially as a teenager. I had to shift gears and get creative until the fashion world changed and started making things for us. 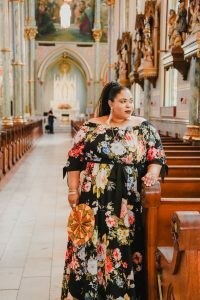 My love of fashion grew out of struggle and has blossomed into appreciation for the unique way that it is expressed through curvy models and other bloggers. 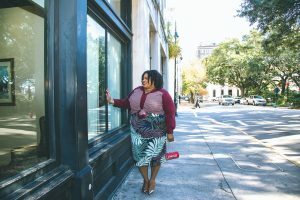 Even though things are much better now in terms of fashion, I knew that there was a lot more growth to be achieved for plus size individuals aside from just finding cute clothes. 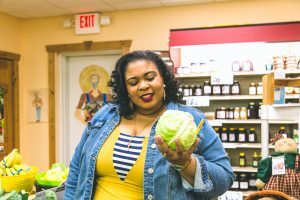 I use my platform to share plus size friendly establishments/destinations, talk about mental health/wellness and to give a holistic approach to plus size life. Brands: Green Dot, Mitsubishi, Southern Stamped Jewelry, The PMS Package, Twisted Sista Hair Products, Motions Hair Products, Hips & Curves Lingerie, Big Fig Mattresses, Acure Skin Care, South Magazine, ASUS Computers. I'm also proud of reaching 10K on Instagram. If I could enhance something in the world, it would be the kindness that people express to each other. I think the world could use a little more kindness in our interactions.